MARK YOUR CALENDAR! 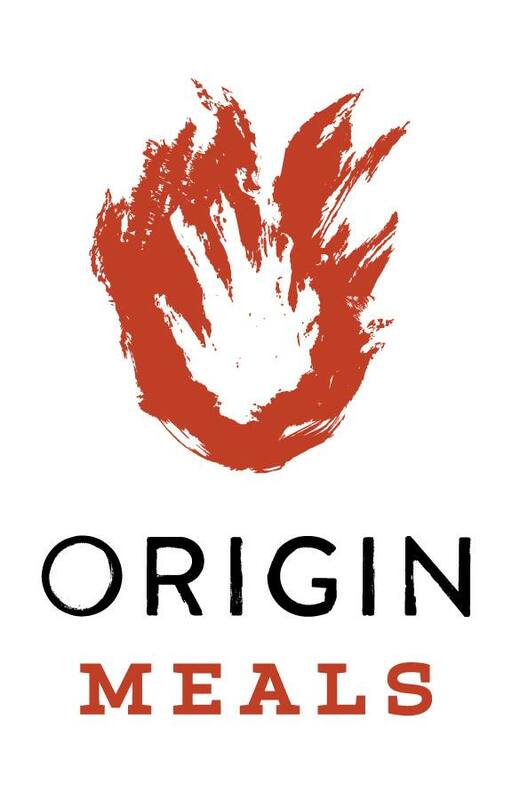 SATURDAY, OCTOBER 28TH! 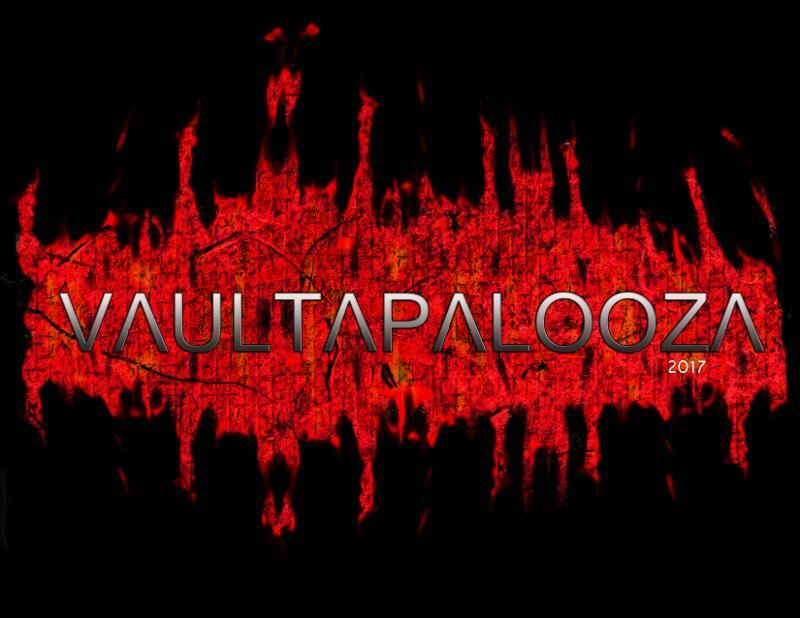 Last year we started our first annual Vaultapalooza fundraising event. This year, we are very excited to continue the tradition by supporting a new non-profit organization started by our very own Vault Fitness trainer and Eden Prairie Fire Fighter Blake Christenson along with a few of his fellow Fire Fighters. We will also be hosting the Tactical Strength Challenge on that same day for the 8th time! The TSC is a 3 event challenge that includes max rep pull-ups, 1 rep max weight deadlift and max rep kettlebell snatches in 5 min. 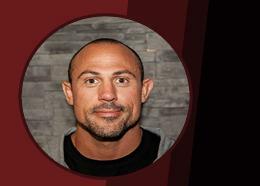 Vault fitness trainer Chad Henry is a certified Strength First Coach and Judge. Chad will also be offering a training class to help prep for the event. All interested parties can contact Chad at; chadhenryfitness@gmail.com or 952-836-6812. The day will end with a concert put on by Rock With Fire with Tailboard Kings at Panino Brothers. Check out this video preview of the event! 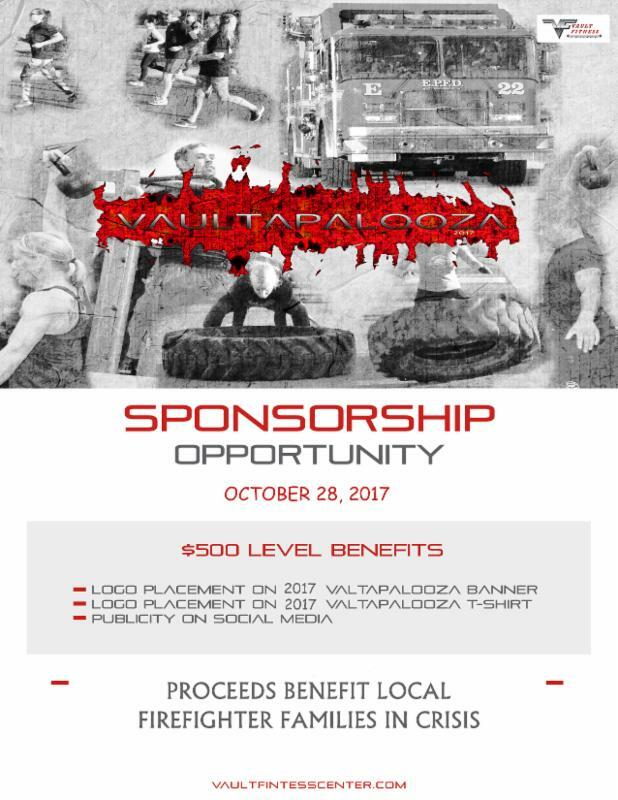 Thinking of entering the Vaultapalooza 5k fun run? There are a few things you should think about, like: Treadmill running or outdoor running? As a runner you’re going to find yourself at a crossroad. Should you work up a sweat outside or do you run on a treadmill for 30-50 minutes? This is a question that many runners face and while some may think that both are exactly the same, there are clear differences and advantages to outdoor and indoor running. So if you’re just about ready to put on your running shoes and can’t decide where to run, here are are a few benefits to both treadmill and road running that you should consider first. 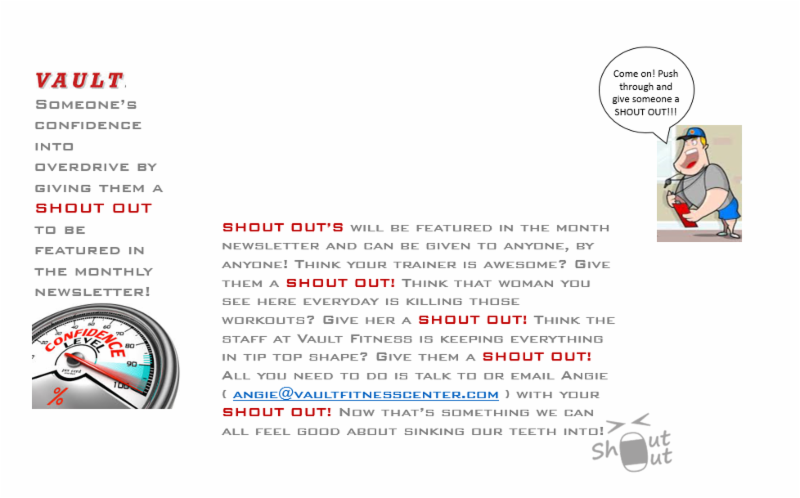 Vault Fitness Trainer Nate Trelstad will be having an 8 week training camp! He plans to run one November-December and then another one February-March. See details below. Give your Fitness Journey a kick-start! Whether you are just starting your fitness journey or you have strayed from your path or are looking for a step up in intensity. Initi8 is an 8 week fitness camp designed to give new and intermediate trainees a shot of fitness coaching, strength training and nutrition and information. After 8 weeks, Initi8 trainees will be armed with new/renewed commitment to their training, dedication to their fitness goals, knowledge and information to help them navigate the fitness industry more efficiently, and significant progress towards their fitness goals. Contact Nate Trelstad for enrollment details at: 612-710-8691 or natetrelstad@gmail.com. Limited spots available so get your enrollment in early to make sure you have a spot reserved! Want to get the most out of that lifting session? Contrary to what you may think, that box of kids cereal in the cupboard combined with your protein shake is actually a great post-workout meal. Fast digesting carbohydrates not only provide energy, but also produce a natural insulin spike, which in turn shuttles nutrients into the cells. 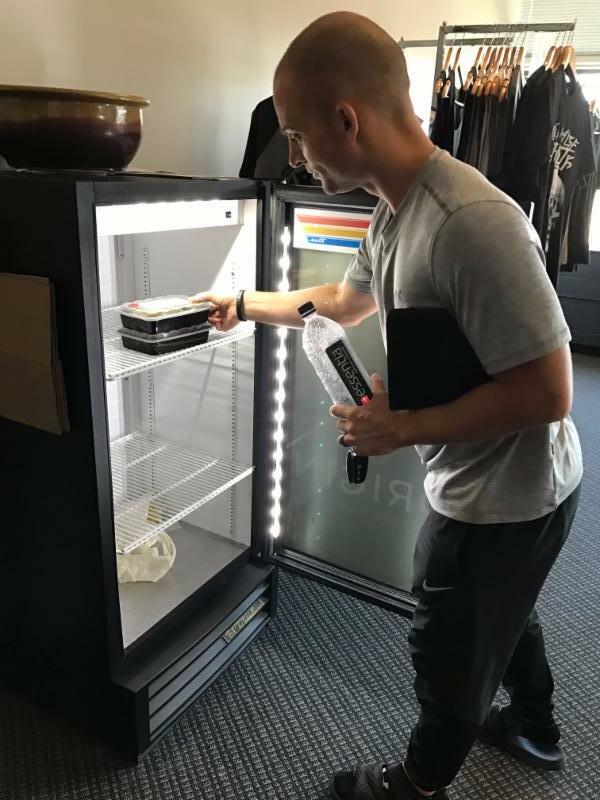 Post-workout, that broken down muscle tissue is just waiting for some fast nutrients (protein and essential fatty acids) to aid in a fast & efficient recovery. Serve with coconut lime cilantro quinoa made with quinoa and enjoy! 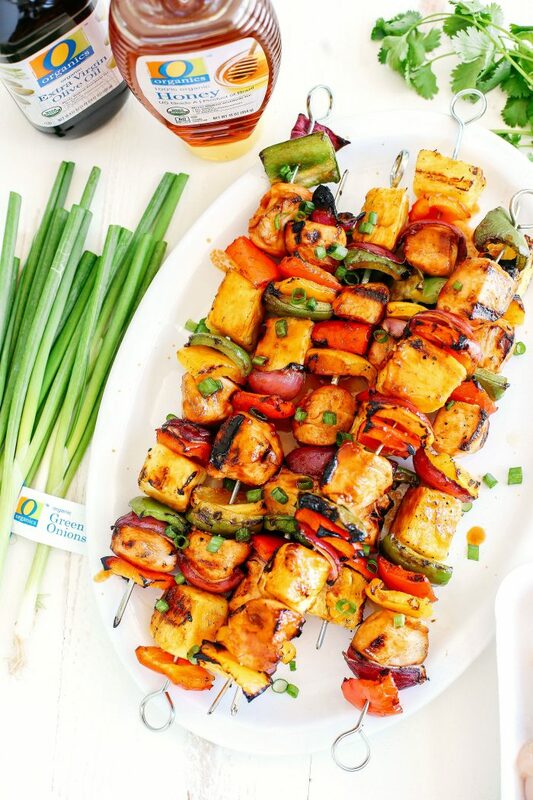 Pre-made Gluten-free, Dairy-free and responsibly sourced meals delivered right to Vault twice a week. 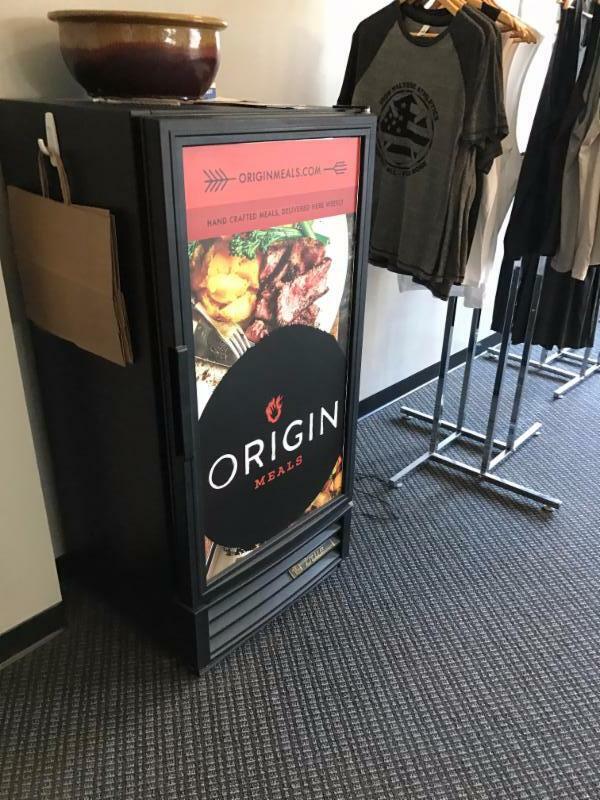 Go to www.originmeals.com for more information. I signed up for my first Susan G. Komen Twin Cities 3-Day walk 4 years ago. (walking 60 miles in 3 days) My childhood friend, Lori, was diagnosed with breast cancer 5 years ago. She was married with no history of breast cancer in her family, Lori is the first. She underwent an unbelievable amount of chemotherapy, radiation treatments, 3 brain surgeries, and numerous clinical trials. Throughout this whole ordeal, Lori kept a smile on her face and never complained. In April this year, my sister and I received a call from her sister to come down and see Lori, as she was declining quickly. When we got there, she couldn’t talk, but gave a big smile when she saw us. Three days later Lori passed away. 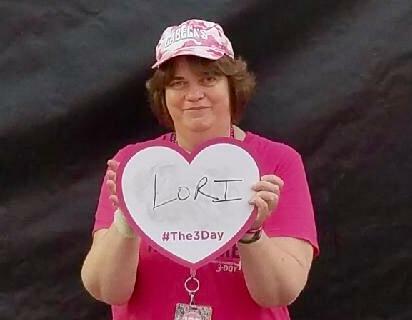 Lori will always be my inspiration for walking the 3-Day. 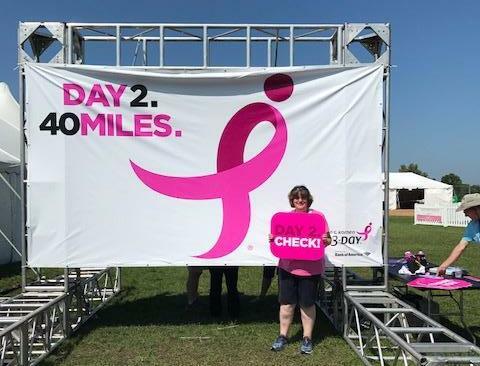 Walking 60 miles in three days isn’t nearly as grueling as what someone with breast cancer has to deal with. I walk for my kids so they won’t have to hear the words “you have breast cancer”. I also walk for those battling breast cancer, the Survivors, and the ones we have lost. The 3-Day is an incredible journey where you will experience, laughter, tears, make new friends, and see your “pink” family again. 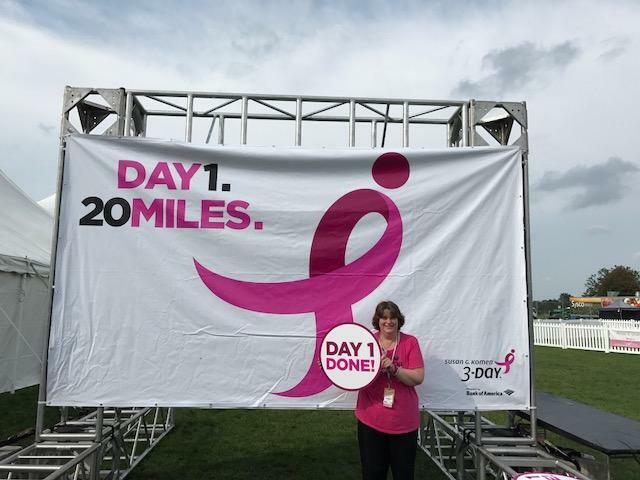 The Susan G. Komen 3-Day gives hope to people when it seems there is none. It’s a humbling experience talking with the Survivors, when they say “thank you for walking so I can live”. This just fuels the desire to find a cure for breast cancer. Of course, I would not be able to walk in the 3-Day without my Personal Trainer Benjamin Walker-BMW Fitness. I have been training with Ben for over 6 years. He is an awesome, professional Trainer who creates a comprehensive fitness plan for his clients, based on their abilities while still making it challenging. Ben is always giving great fitness advice and was still doing so while I was walking the 3-Day. 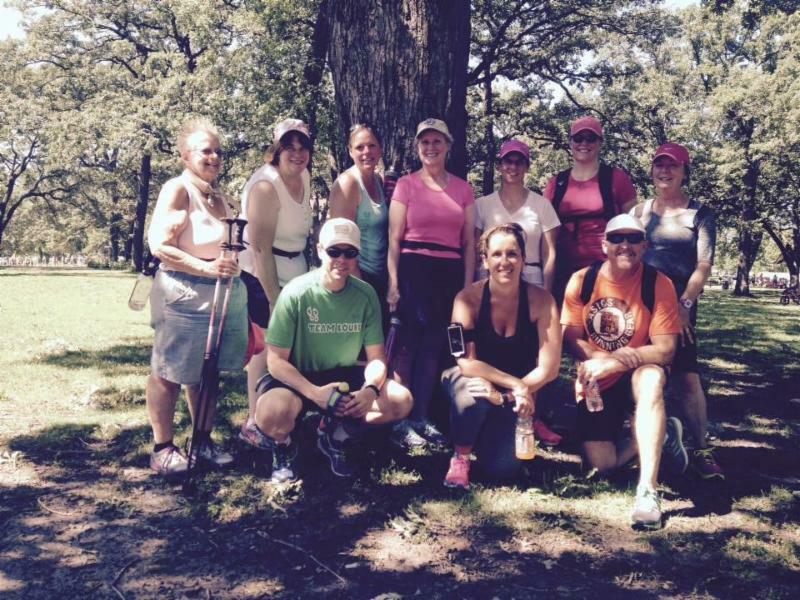 I have been a Training Walk Leader with the Susan G. Komen Twin Cities 3-Day for three years. My job is to help walkers train for the 3-Day. Ben helped me lead a 17 Mile Training Walk from Lake Harriet to Minnehaha Falls Park and back. Thank you Ben!! Next Year, I will be Walking in the 2018 San Diego 3-Day, and Crew the Twin Cities for the first time. It will be an exciting year!